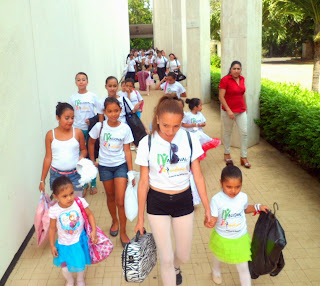 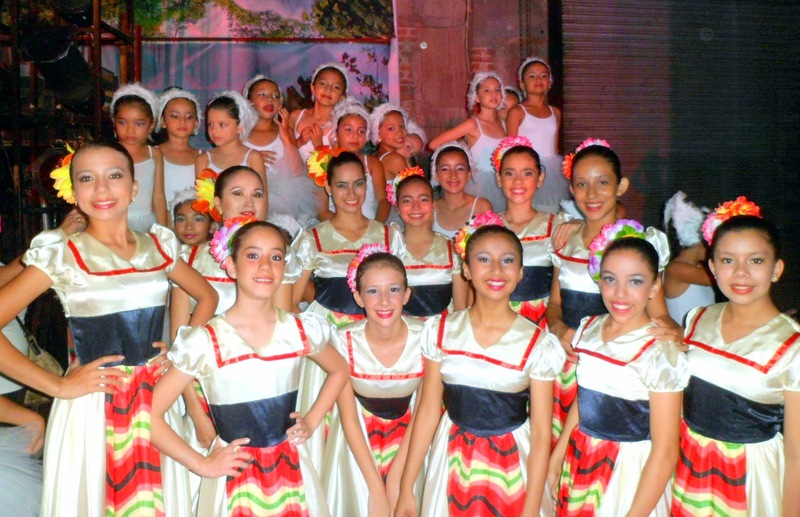 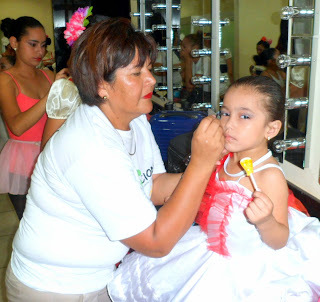 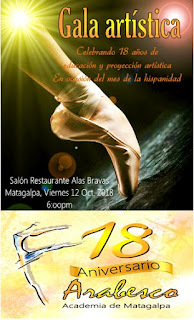 COMO ES UNA TRADICIÓN - ARABESCO ACADEMIA DE DANZA DE MATAGALPA, SE SUMA A LOS PARTICIPANTES DEL IV ENCUENTRO DE ACADEMIAS DE BALLET, ORGANIZADA POR LA ESCUELA NAC. 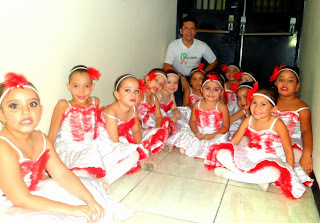 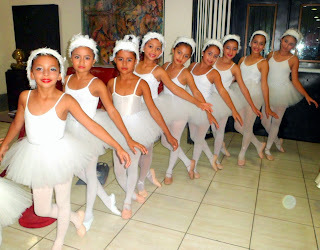 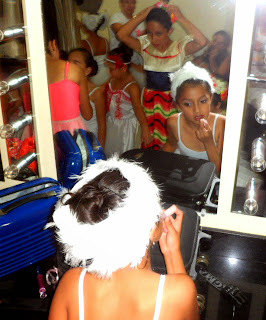 DE BALLET DEL INSTITUTO NIC. 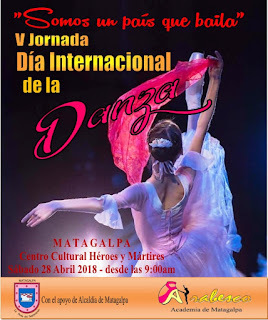 DE CULTURA - EN EL AFAN DE CONTRIBUIR AL FOMENTO Y DESARROLLO DE LA DANZA CLÁSICA PARA LOS MATAGALPIN@S.
FELICITACIONES AL ELENCO DE ESTUDIANTES, PADRES DE FAMILIA, DOCENTES Y AGRUPACIONES PARTICIPANTES. 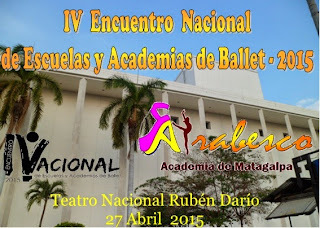 ARABESCO INCENTIVANDO LA EXPRESIÓN DEL ARTE Y LA CULTURA.